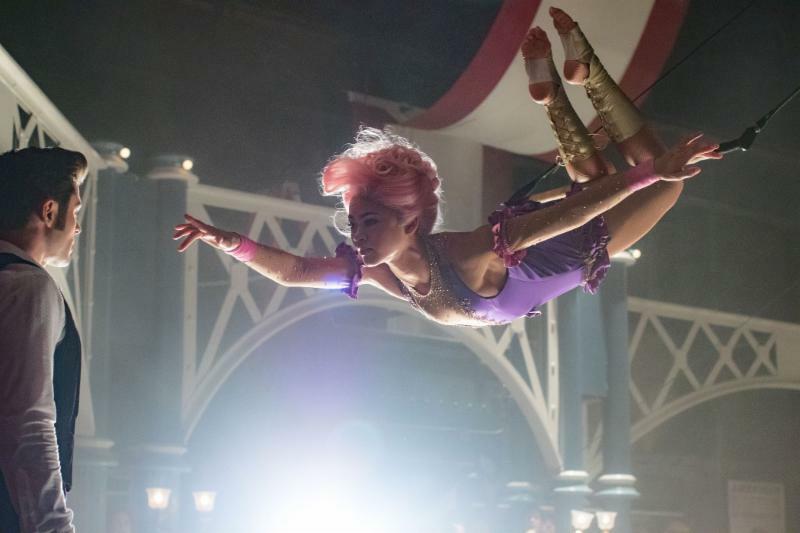 Something to Muse About: THE GREATEST SHOWMAN - FIRST Trailer Released! It's showtime! Prepare to be amazed! THE GREATEST SHOWMAN hits theaters everywhere on December 25, 2017! Cast: Hugh Jackman; Zac Efron; Michelle Williams; Rebecca Ferguson; Zendaya.